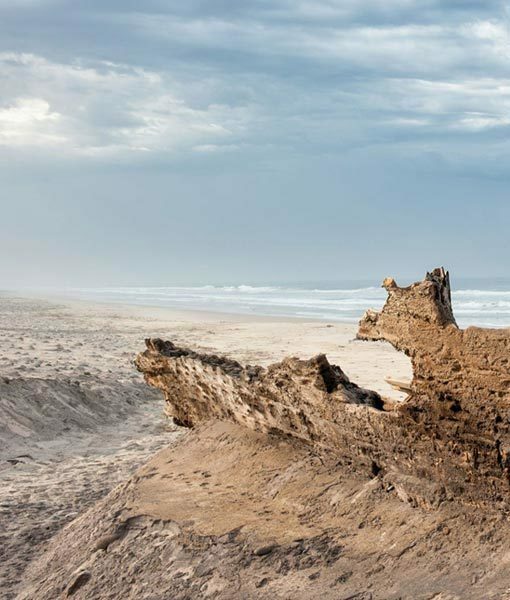 Namibia is the soul of Africa, characterised by vast open spaces, breathtaking scenery and great contrasts – ocean, dunes, mountains and deserts. This vast desert country of rolling dunes and swirling mists stirs the spirit and moves the heart. That is what makes Namibia a great Ecotourism destination. Namibia is so large and sparsely populated that it is possible to discover enormous open spaces without roads, towns, trees or even stones, just the lonely desert wind passing through one of the most enchanting corners of the earth. Africa’s largest game park, the Namib-Naukluft Park, is a must see when on safari in Namibia, with its magnificent sea of rolling red dunes at Sossusvlei. 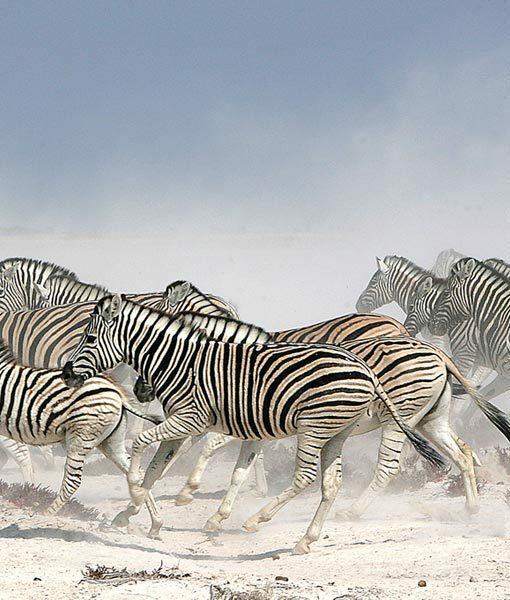 Etosha National Park is one of Africa’s great parks in both size and diversity of wildlife. In the country’s far north eastern pocket is the captivating and largely unexplored Caprivi Strip. 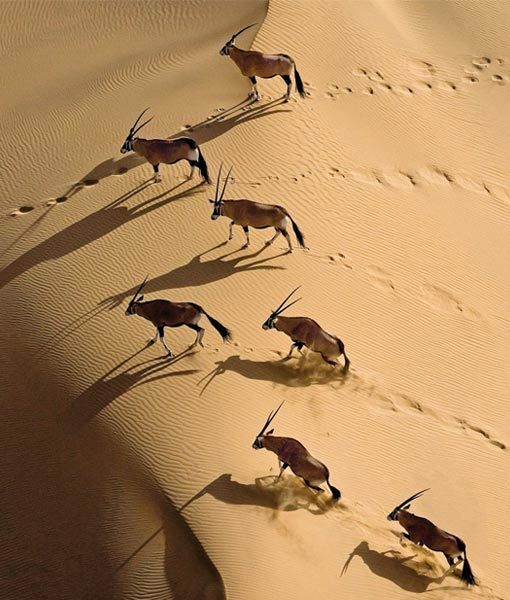 Add Namibia To Your Safari.